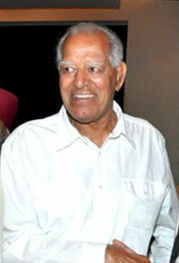 "The Original Muscle Man of Bollywood"
↑ "Dara Singh Passes Away". दि टाइम्स ऑफ इंडिया. 12 July 2012. पहुँचतिथी 2016-04-01. ↑ 2.0 2.1 "Wrestler Finds Acting Easy, Is Idol Of India's Morie Fans, p.2". Bombay: The Milwaukee Journal. 9 May 1966.